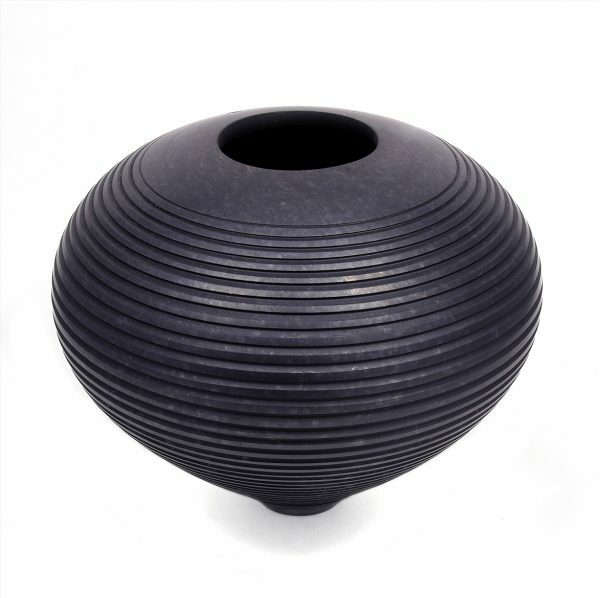 Rob Sollis contemporary ceramics and raku pottery in Portugal and the UK. The Raku potter, Rob Sollis originated as a member of the famous Dartington Pottery Workshop in 1984. In 1991 Rob set up Fishacre Pottery in Littlehempston, near Totnes in Devon, UK. He has specialised in Raku fired ceramics ever since. In 2005 Rob moved to the Alto Alentejo in Portugal. Since working at Pinewood Studios making ceramics for Ridley Scotts science fiction epic Prometheus, Rob has developed unique large scale making techniques and firing methods.